Design Apple Watch apps on your iPhone. Create screens and define the navigation flow between them. On each screen you can choose which controls will appear, how they will be laid out and the properties of each. As you design the Apple Watch app on your iPhone your changes are reflected in real-time on your Apple Watch. 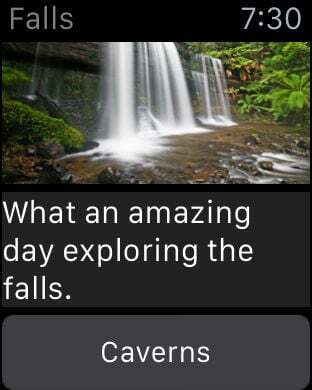 You can run the app at any time on your Apple Watch to try it out.